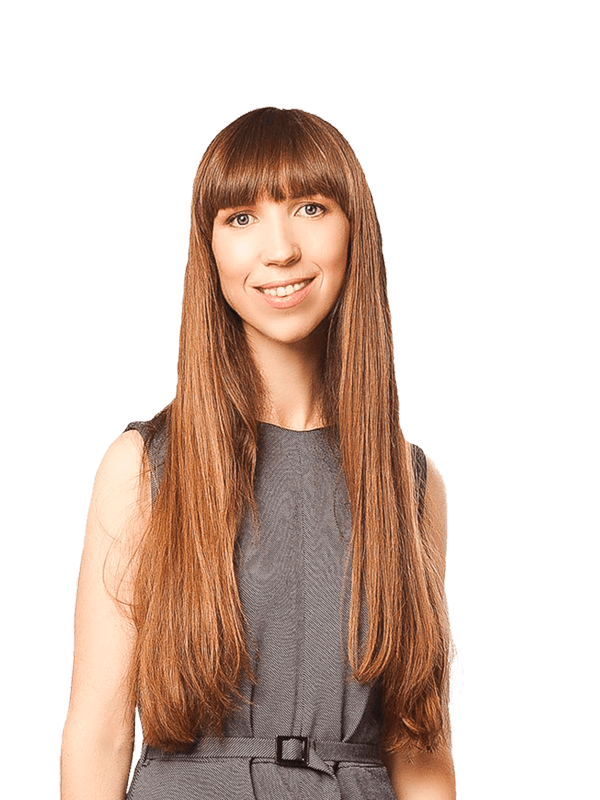 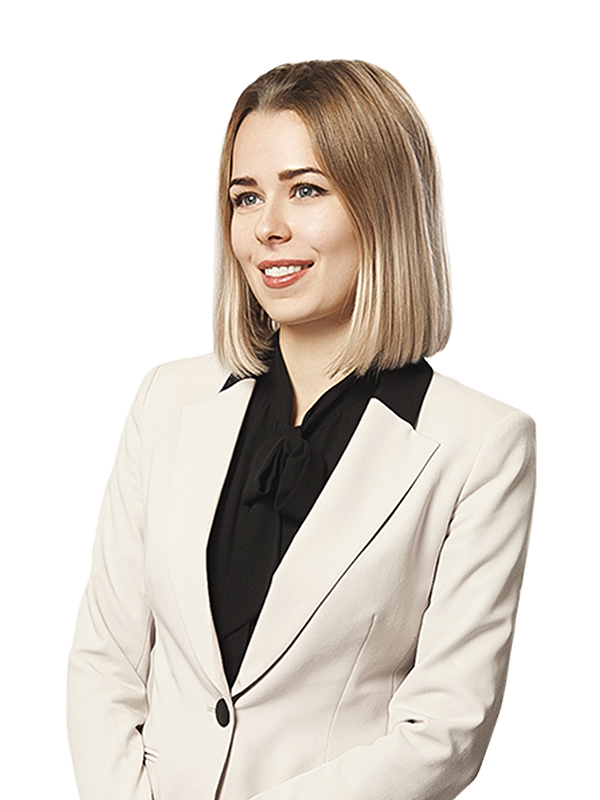 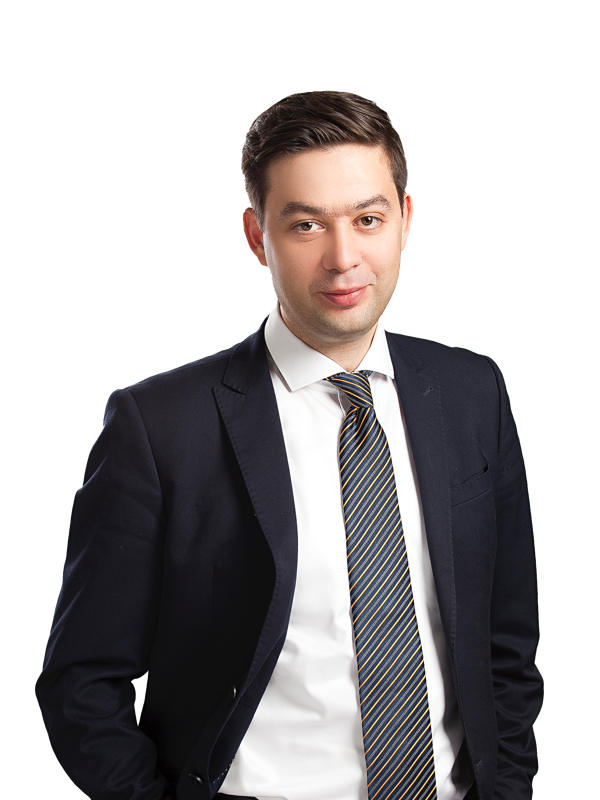 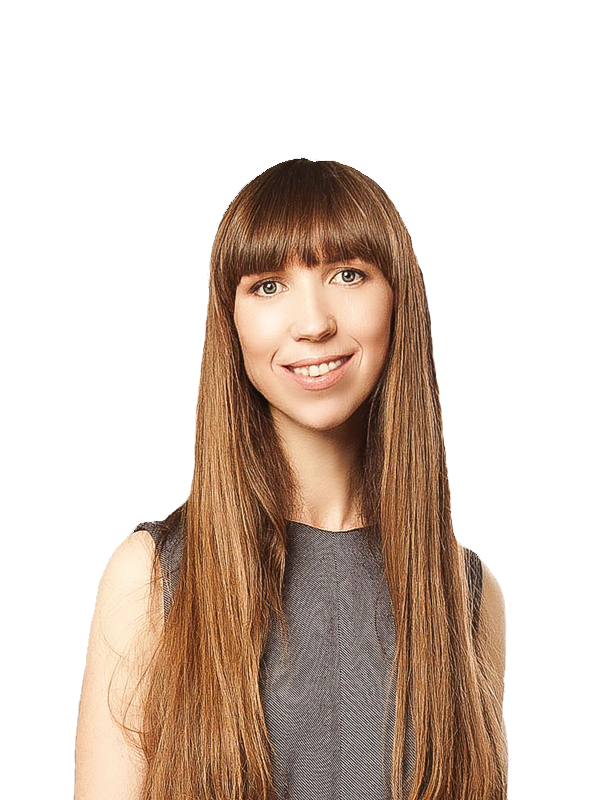 Sayenko Kharenko is a heavyweight player in the world of complex international arbitration and cross-border litigation. 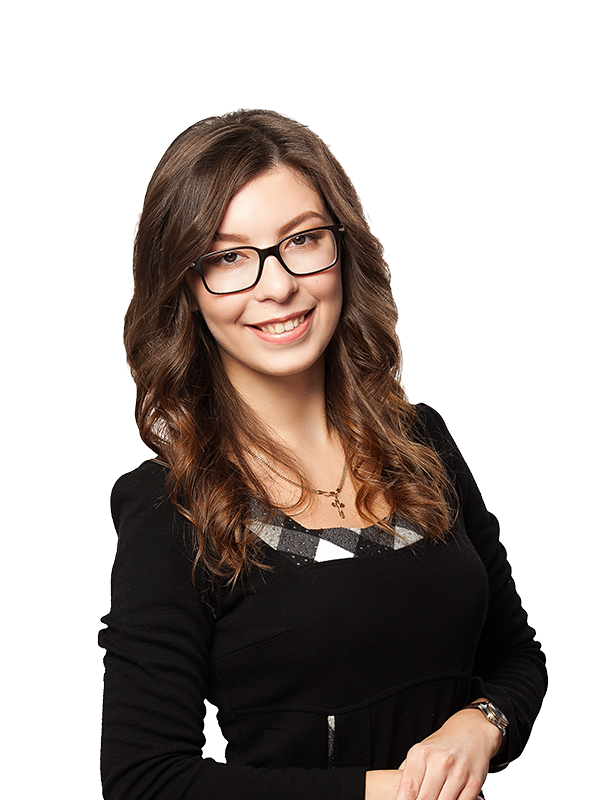 Our team has an impressive record conducting various proceedings in Ukraine and foreign jurisdictions. 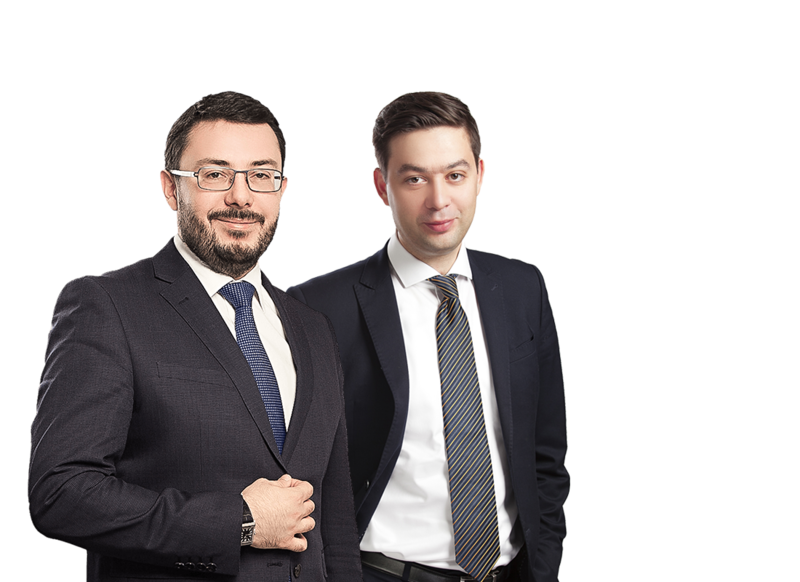 Members of our team have significant experience in acting as arbitrators under globally recognised arbitration rules as well as in providing expert opinions on Ukrainian law. 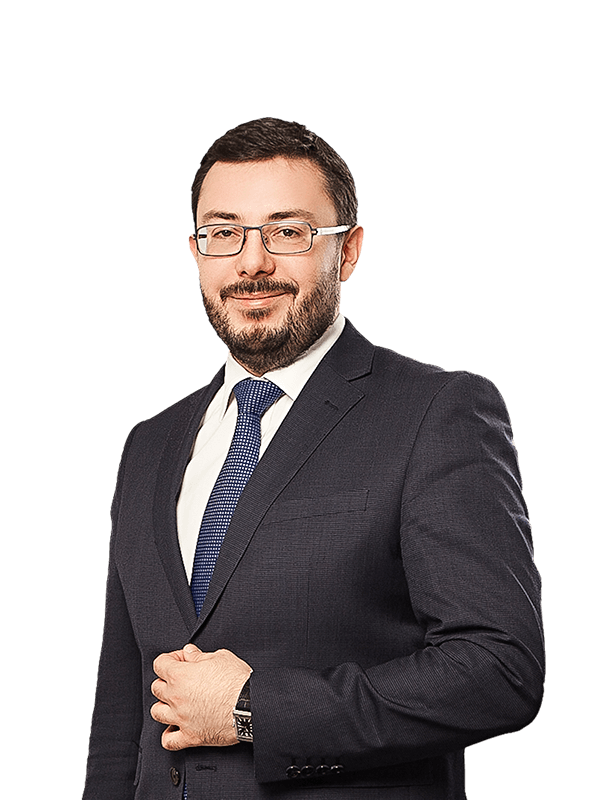 We have vast experience both in general commercial as well as industry-specific matters involving sport, commodities, maritime and other types of disputes.